Since the island of Antiparos is so small, there are a limited number of ways to get there. 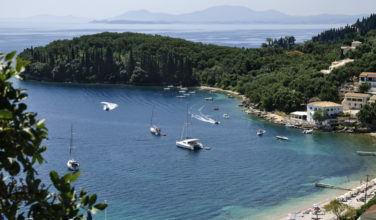 There is no airport on the island, and there is also no direct way to access it from Greece’s main port of Athens. Ferris arrive at the island bound only from Paros, which is accessible through Greece’s main port, as well as other ports throughout the country. 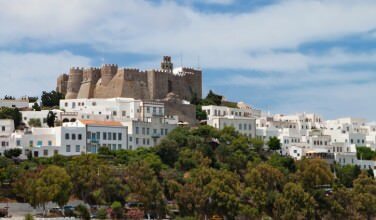 It takes about thirty minutes to arrive at Antiparos by ferry from the nearby island of Paros. Once you arrive at the island, you will need to find your way to the cave once you visit. It’s about ten kilometers away from the main port. You can arrive there by rental car, taxi, or by bus. It is located on the main road that stretches from the port all the way up the coast. Since the cave is so close to the main port and from other parts of the island, it is an easy day trip from most places on Antiparos. One of the main draws of this cave is how beautiful it is. As soon as you descend into the cave, you’ll see plenty of stalactites and stalagmites, and some of the rock formations are illuminated by lights so that you can find your way into the cave, and also so that you can see the formations better. The cave descends down for around 400 steps and through several levels. As you observe the cave, be sure to view the rock formations as well as the graffiti. One particular graffiti etching actually dates fro the 1700’s! 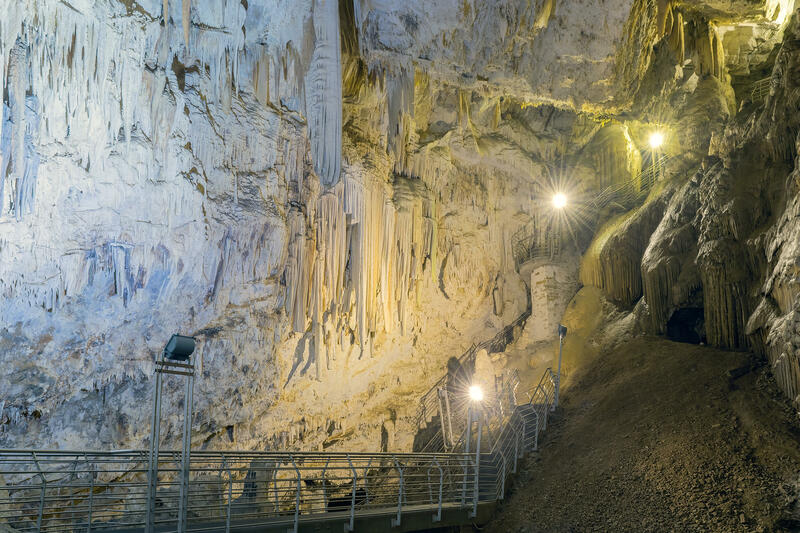 It also has a rich history and the oldest stalactite is near the entrance and dates from around 45 million years ago. 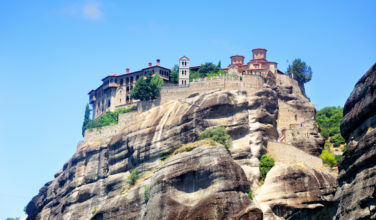 It is thought that the cave was first officially explored in the late 1600’s by Marquis de Nouadel, an Ambassador from Constantinople who performed a church service at the top of the cave. There is also a small church located at the top of the cave now. 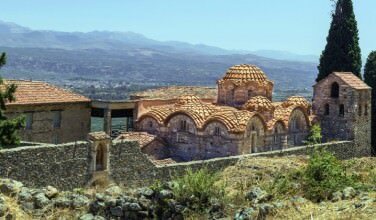 It was traditionally thought of as a place where people hid, as the Macedonians did from Alexander the Great, and a place of worship that even predated Christianity. When visiting the island of Antiparos, you’ll want to take the time to visit the Cave of Antiparos.